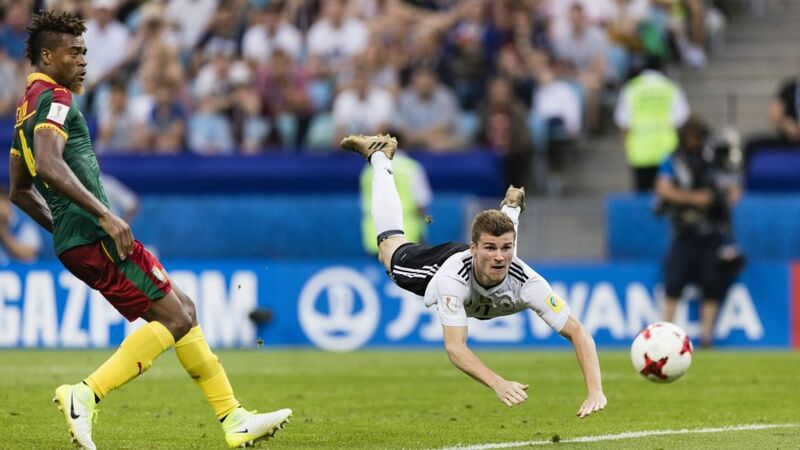 Bundesliga | Confederations Cup: Germany 3-1 Cameroon - As it happened! Confederations Cup: Germany 3-1 Cameroon - As it happened! Germany's band of Bundesliga brothers sealed their place in the semi-finals of the FIFA Confederations Cup 2017 with 3-1 win over Cameroon on Sunday.